Dining has been a problem on campus for years – this is not a new concept. 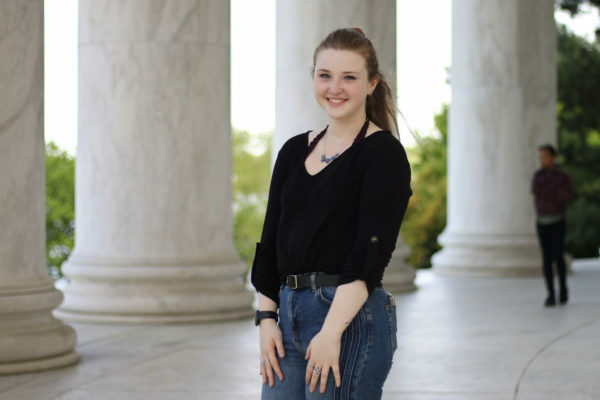 Students have consistently voiced complaints about the dining option, so it is promising that administrators and Student Association leaders are looking to improve J Street. But these problems have marred our University for too long. During this review, University administrators need to consider all of the problems facing students and take the appropriate action to finally fix dining. The largest flaw facing our dining system is mandatory spending. Forcing freshmen to spend $700 per semester and sophomores to spend $250 per semester at Sodexo-run dining facilities takes away a student’s choices, and allows Sodexo to provide high-priced food. The Foggy Bottom dining establishments where we spend our non-mandatory GWorld dollars are forced to vie for our patronage, which causes them to keep quality high and prices competitive. J Street and the other establishments that take dining dollars are not subject to that same competition. Dining officials need to renegotiate the aspect of the agreement that guarantees Sodexo a sum from every student, regardless of whether the student actually uses those dollars or not. If it is guaranteed a profit, what is the incentive to change for the customers? Students will still spend money at J Street even if they are not required to. It is located in the middle of campus and sits on the first floor of a building that houses the GW Bookstore and student meeting rooms. Students will inevitably spend money there. But even more students will spend money there if the dining changes include adding additional operating hours. 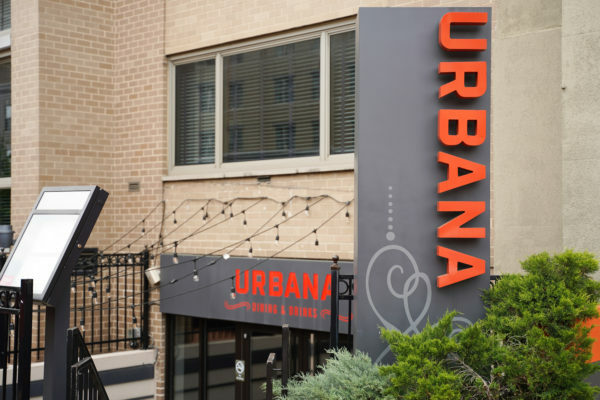 This requires that the University negotiates with the union for J Street workers, but adding weekend and late-night hours will give students even more of an incentive to eat there. College students stay up late, study late and eat late. The central dining option on campus needs to cater to this lifestyle – otherwise, students are forced to go off campus, and spend their money elsewhere. This is a vital source of income that GW has not tapped, and it should by extending hours. If GW does not guarantee Sodexo a profit and does a better job of providing for Colonials, the quality of food will improve. Sodexo will need to work for its customers in a way that ensures the company is providing high-quality food at prices students can afford. As of now, the quality of certain vendors is subpar, and yet the University allows those vendors to stay in J Street. Similarly, these vendors don’t have the kitchens necessary to provide higher quality food. With the addition of the mock Washington Monument in the center of the dining hub – look for it, it is surrounded by televisions- the available space for kitchens has significantly decreased. In revamping J Street, administrators would be remiss if they did not consider the option of increasing kitchen space. After all, our school’s “dining hall” resembles a mall food court, and that can definitely change. Whether the answer is simply renegotiating the contract with Sodexo, or dissolving the contract altogether, it is time the University not only reviews the issue of dining, but quickly takes the next step that will benefit students. 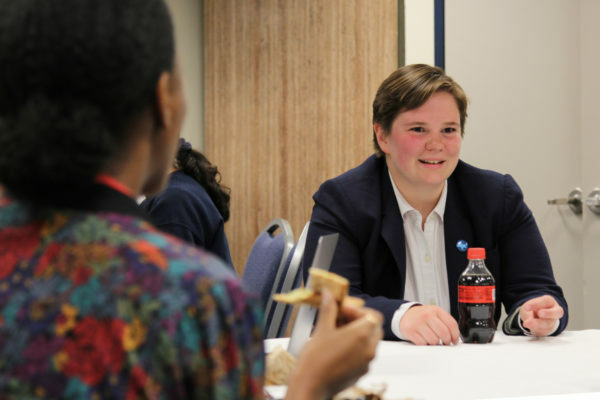 Students and administrators know that dining at GW needs to change. And if these problems seem old, it is because they are. But instead of being redundant, the constant presence of complaints about this issue is an incentive to finally do something about it. This has been an issue for far too long, and it is promising that the University and the Student Association leaders are stepping back to re-examine the problem. Hopefully, this will no longer be an issue for Colonials, and they can go to J Street with the intent of having a good meal with friends because they want to eat in their campus dining hall, not because they need to spend their remaining $100 there.